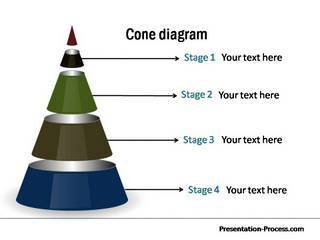 PowerPoint filter diagram templates are used in strategy, consulting and marketing presentations. The concepts you can convey using the diagrams in the set are: Filtering based on certain parameters, filtering levels, filtering levels, Filtering steps and stage wise filters. The other keywords that relate to the diagrams in this set are: Filtering process, Filter process and Filtration process.